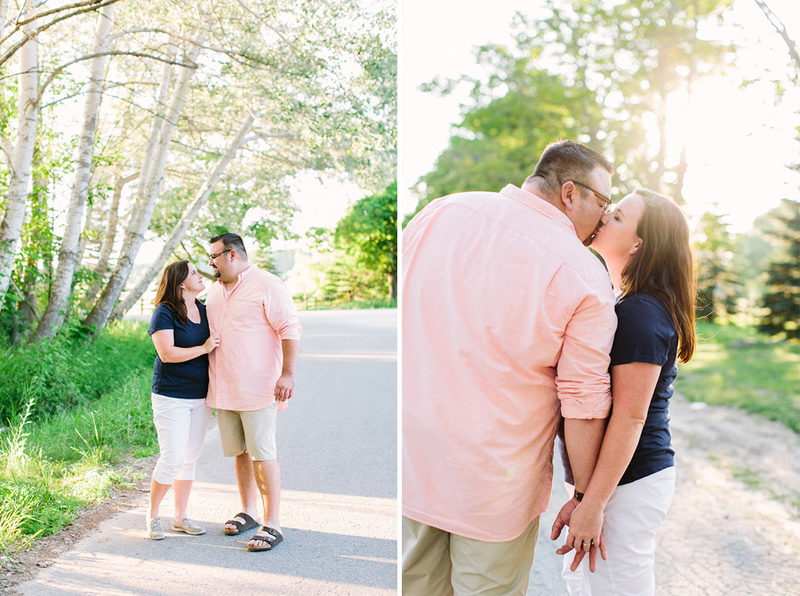 I met up with Michael and Lauren for their engagement session in the village of Norwood - just south of Charlevoix. Norwood is where Lauren grew up and her parents and grandparents still live there. While waiting for the sun to set a bit more before heading to the beach, we actually stopped at her grandparents' amazing and historic home. The house was built in the 1860's and when I showed interest, her grandmother was more than happy to take me on a little home and garden tour - seriously my job is the best, and it is definitely never boring. I love old homes and I love photographing people in places that have such great nostalgia and sentimental value. Michael and Lauren are seriously sweethearts - it was truly a pleasure to take these shots! 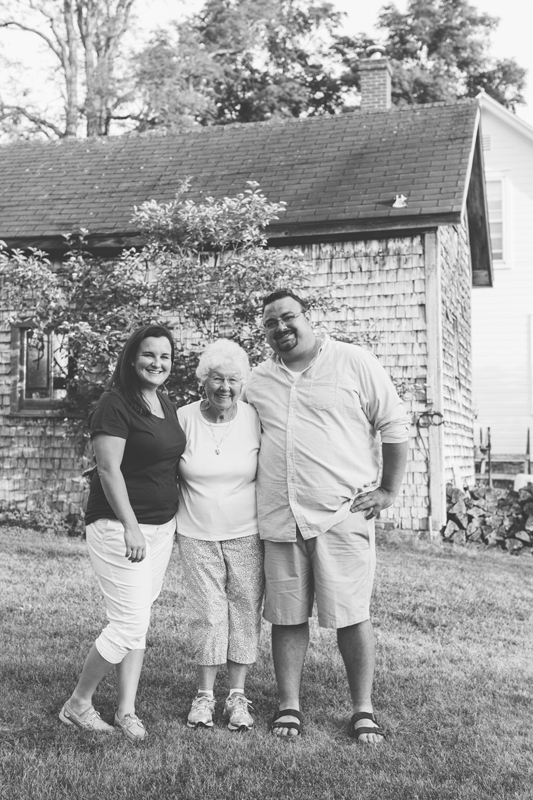 And, for the first time, I have a grandmother making an appearance in an engagement session blog post. Love. Love. Love.